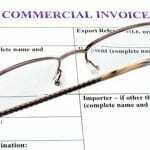 There is a lot that businesses can do with invoices than just adding prices, discounts and taxes etc. One of the key role of an invoice is to help reinforce the brand identity of your company to your existing customers. 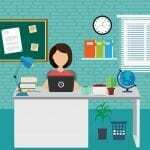 Here are some useful tips to use the Invoice customisation feature of Invoicera to your advantage. Making an invoice look professional and having your corporate identity on it is essential. 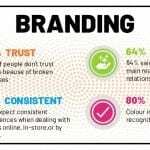 Adding brand colors, fonts and company logo enhances the image of your company with your clients and can even help them to retain the services for longer. 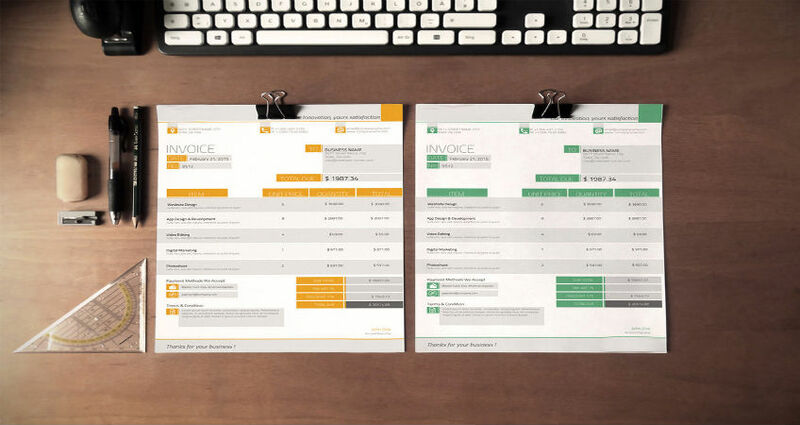 These can be added to your invoices, using our template customization feature. Your brand logo too can be added to the free invoice template with one simple step. The invoice customization feature of Invoicera helps you merge fields or add new fields as desired. As a business, you may operate in or have customers in different countries. This may require you to add certain taxes which are specific to that location. Invoicera helps you add, merge and reduce fields as desired. If you require the format of your business invoice to change completely, then Invoicera helps you do that as well. With Invoicera you can also change the position of placeholders and alter their design as required. Invoicera enables you to add another language to your Invoice template. You have global clients and many of them may speak a different language. 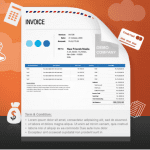 Customize the invoice template to include the language of your choice. Invoicera shows selective or all of the fields in the language you choose. 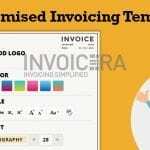 Invoicera helps you customize your invoice the way you like. With invoicera you can change the HTML source code of the invoice template and add a completely new design. 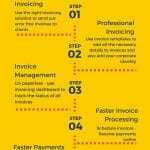 You can also get in touch with our expert team to help you redesign your invoice template.